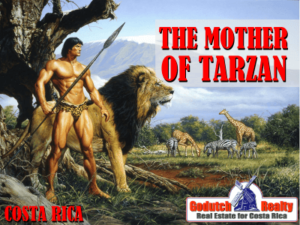 Any idea who Tica Linda is? 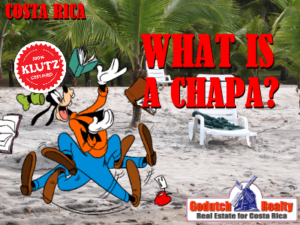 What is Que Chapa in Costa Rica? 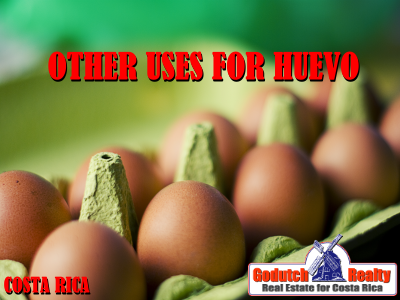 What is manda huevo in Costa Rica? 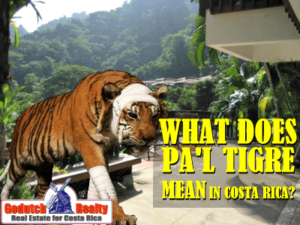 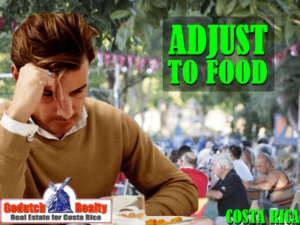 What is Upe in Costa Rica?